After a season of astounding consistency, Jeffrey Herlings (KTM) was crowned 2018 FIM MXGP World Champion at the penultimate round of the season, in front of an adoring home crowd at the legendary TT Circuit Assen, becoming the Netherlands’ first MXGP champion. Thirty years ago, when his compatriot John Van Den Berk won the world title in the 250cc class - which has now become the premier class - Herlings was’t even born yet! 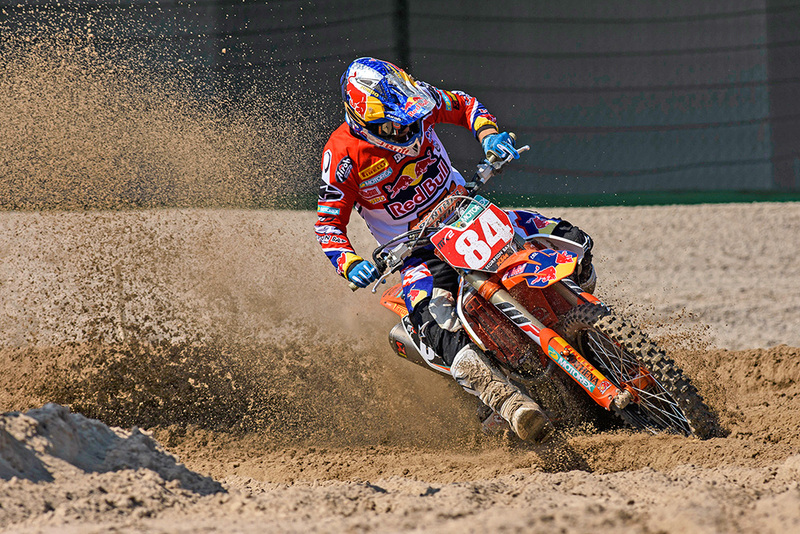 And he was just nine years old when his current team-mate Antonio Cairoli (KTM) won his first title back in 2005, but the 24-year-old’s determination to emulate his compatriot and deny the legendary Italian a tenth world title was clear from the start. Winning the first two rounds of the championship in Argentina and Valkenswaard with fights through the pack, the ‘Bullet’ from Geldrop looked unstoppable from the off. He was kept honest by Cairoli, who took the double at round three in Spain, and Clement Desalle (Kawasaki), who snatched his only win of the season in Russia. 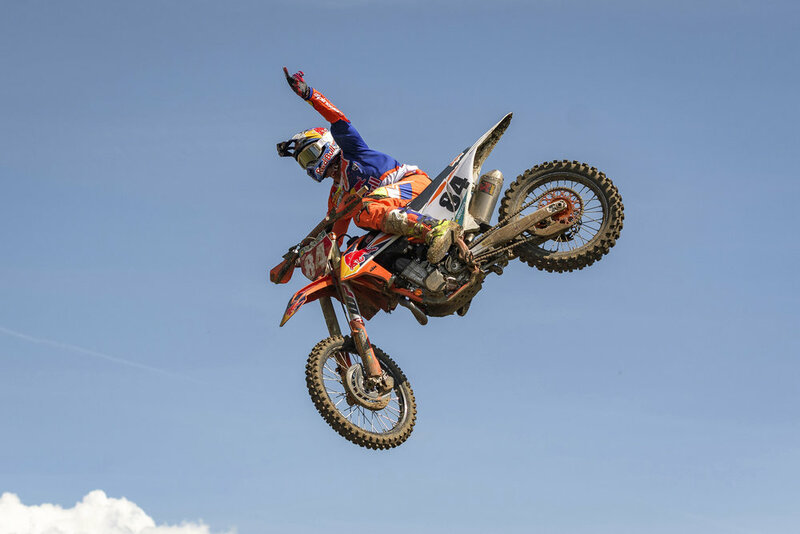 However, Herlings responded to the challenge with four consecutive doubles before his season was then thrown into doubt by a collarbone injury just before the MXGP of Lombardia, which he was forced to miss. Cairoli took both wins at his home round but after allowing the Italian one more victory in the first of two back-to-back rounds in Indonesia, Herlings came back stronger than ever. Eight more double race wins followed, maintaining a 100% podium record for every race he started in 2018 and ensuring he dropped just 17 points on track all season, capping off one of the most dominant campaigns in MXGP history. 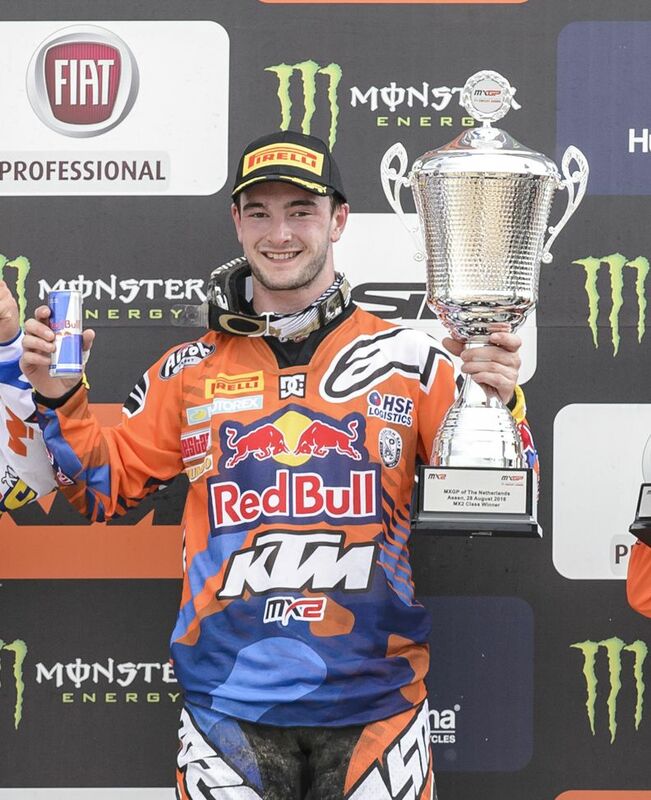 Just before his 22nd birthday and after a six-year MX2run that has mixed outright dominance with painful injury, Jeffrey Herlings (KTM) has finally bagged a third FIM MX2 World Championship and waved goodbye to the category he has dwarfed since making his debut as a fifteen year old in 2010. The Dutch star was unbeatable in the first twelve rounds of 2016 and claimed twenty-three out of twenty-four race wins, losing only to Dylan Ferrandis (Kawasaki) in the first race in Italy. A collarbone problem then forced him to sit out three Grand Prix and allowed his rivals a sniff at the vast advantage he had amassed in the standings – almost a repeat of the situation that permitted Jordi Tixier and Tim Gajser to seize the crowns in 2014 and 2015 – as Ferrandis and Max Anstie (Husqvarna) picked up Grand Prix victories. 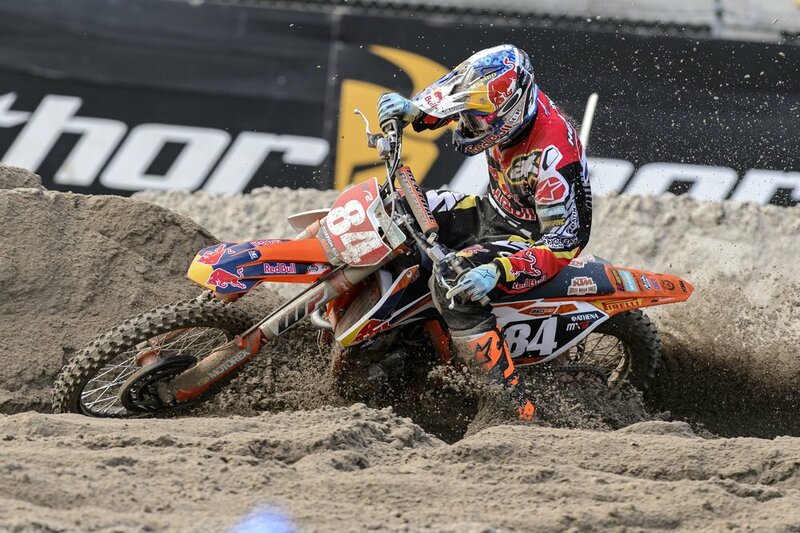 Thankfully ‘84’ was able to return for round sixteen and got back to winning ways on his home turf at Assen. He won a race but had to settle for the second step of the podium behind wildcard Cooper Webb (Yamaha) at the Charlotte Motor Speedway in the USA for the penultimate outing of the championship but confirmed his date with destiny in North Carolina. 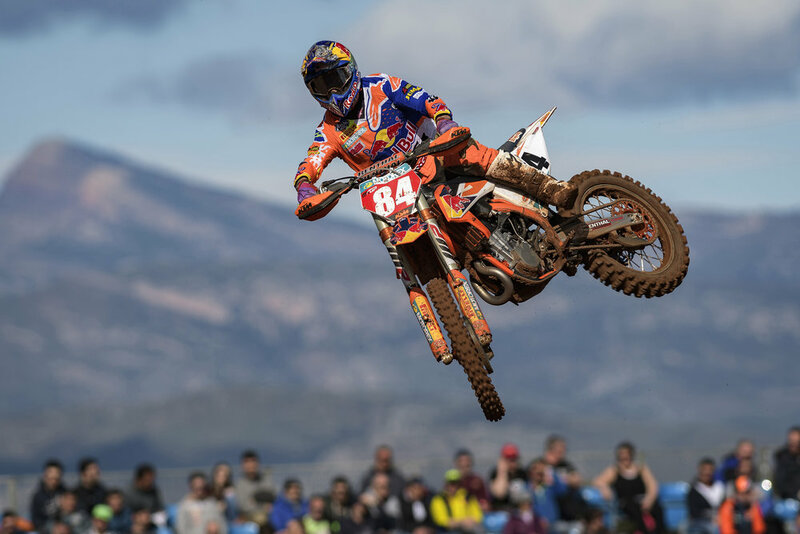 The distinction allowed Herlings to wear the No.1 plate seven days afterwards in his MX2 swansong at Glen Helen in California, which he fittingly ruled with a 1-1. Curiously, as Anstie paid the price for several DNFs, consistent podium finishers Jeremy Seewer (Suzuki) and Benoit Paturel (Yamaha) sealed top-three finishes in the championship without winning a single race in 2016.